Scallop shells are popular among collectors and beachcombers alike and it’s easy to see why. With a vibrant range of colours and unique patterns available, scallop shells are the perfect addition to a handmade piece of jewellery or centrepiece for any occasion. 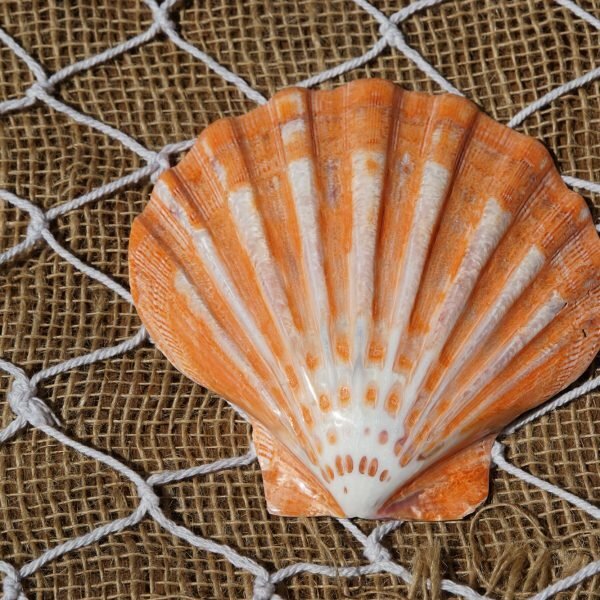 At Shell Paradise, we have a wide variety of colours, patterns and sizes available in pecten and scallop shells, available for purchase per shell, in 1kg packs, or available in a wholesale option. Not only that, but if you’d like to expand your collection of shells, we also carry a selection of abalone shells, cowrie shells, clam shells, shell gifts and accessories and so much more, with all our products proudly ethically sourced from around Australia and the world. Buy Scallop Shells from Shell Paradise Today! At Shell Paradise, we’re a small family owned and operated business with a passion for encouraging people’s love for the coast and everything in it. Many years ago, we fell in love with the ocean and wanted to do what we could to spread the magic of the beach around Australia while also remaining environmentally friendly. We pride ourselves on having one of the largest shell inventories in Australia, but we don’t stock every shell type. We will never stock endangered shell types or shells that will cause a negative impact on the environment and you can count on that. We source our products from reputable suppliers who adhere to regulations set out in terms of collection, customs and quarantine. Enjoy peace of mind while also enjoying the tranquillity of bringing a piece of the beach into your home, to your event, or even your outfit. When you buy scallop shells from Shell Paradise, you’re purchasing products that encourage the safe supply and sustainability of shells. If you’re interested in our wholesale options, or would like to discuss our range of products then please don’t hesitate to contact us. One of our team will get back to you shortly to chat about your shell needs and our pricing options.